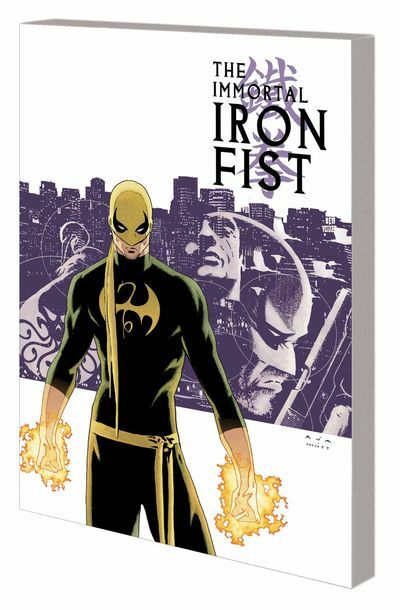 “The Immortal Iron Fist” was my first introduction to Matt Fraction and Alexandre Aja, the objects of my casual crush for their work on the new “Hawkeye” series. Plus, Iron Fist has his own Netflix TV series coming out so it’s time you caught up with the hero. It may seem a bit pricey at $39.99, but the trade paperback collects 20 issues of a tremendous run on an underrated hero. That’s less than $2 per issue.